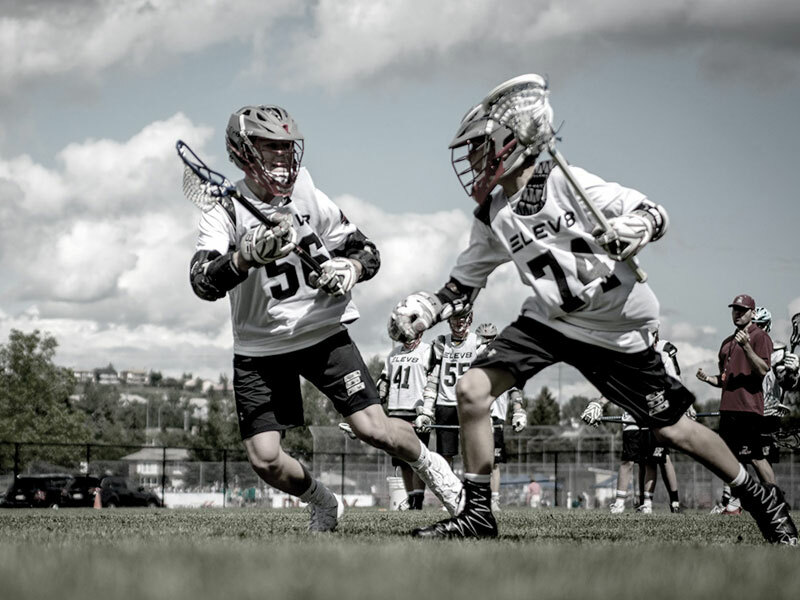 The ELEV8 ELITE, FUTURES, and RISING Programs consist of highly competitive and developmental teams geared towards the growth and education of exceptional student-athletes throughout Western Canada. Individual development of our student-athletes in a Team environment is paramount. 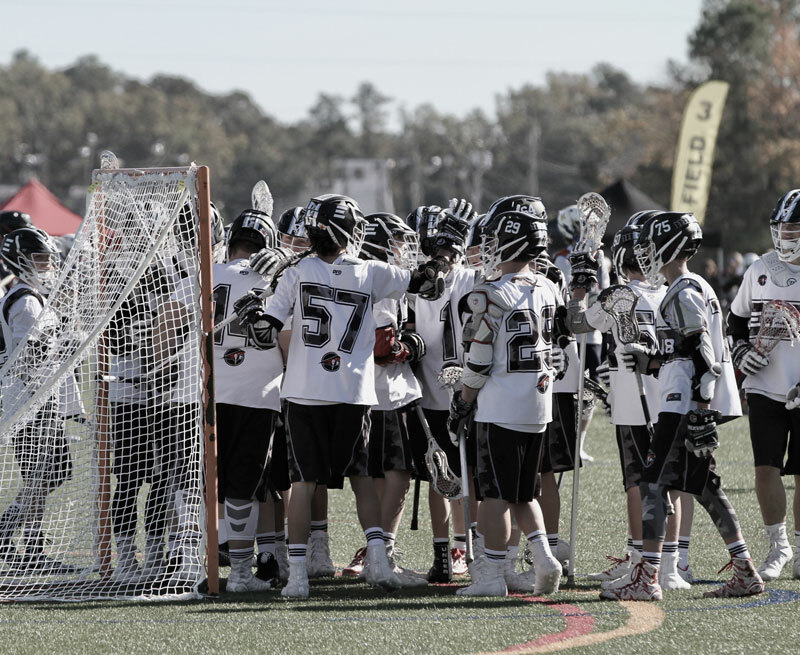 Our teams are led through collegiate-level practices to ensure our student-athletes train and prepare in the most competitive, challenging and accountable environments, facilitating a transition to collegiate level lacrosse. ELEV8 Elite, Futures, and Rising programs primary focus is to develop and educate student-athletes on theory, skills, dedication, compete level, leadership, and personal growth necessary to reach their highest potential both on the field and in the community. 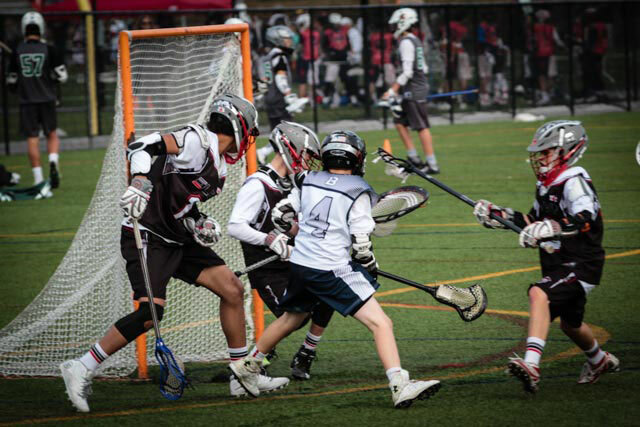 ELEV8 Elite, Futures and Rising teams participate in premier showcases and recruiting events against top-level competition throughout North America. ELEV8 provides the best possible elite development opportunity and collegiate exposure of any club team in Canada. In addition to the events our teams attend, High School Team members and their families have the opportunity to utilize ELEV8 staff to deepen their understanding of the collegiate recruiting process and have individual growth and recruiting paths identified and structured one on one. 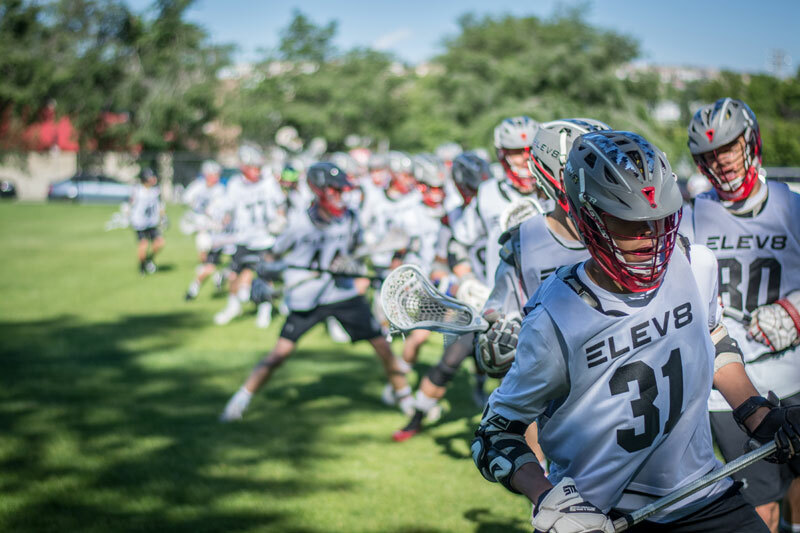 The focus of the ELEV8 Elite, Futures, and Rising programs are to develop and educate student-athletes on theory, skills, dedication, compete level, leadership, and personal growth necessary to reach their highest potential both on and off the field. ELEV8 Elite, Futures and Rising teams participate in premier showcases and travel tournaments against top level competition throughout North America. We provide the best possible exposure of any club team in our area and are among the best in the country. In addition to the events our teams attend, High School Team members and their families have the opportunity to meet with ELEV8 staff to go through a personalized in-home meeting on the recruiting process. Our innovative curriculum is delivered by our leading-edge coaching staff who are some of the greatest in lacrosse history. Our professional coaching staff work to focus, guide, and motivate student-athletes to source, and secure post-secondary collegiate opportunities while encouraging accountability, leadership, and being productive citizens in the community. Professional Coaching staff who have a deep understanding and experience reaching the next level and are respectable mentors for young student-athletes. Our Directors and Coaches have personal relationships with coaches at many NCAA schools across Division I, II, and III levels. Our Directors speak often with college coaches throughout the year. 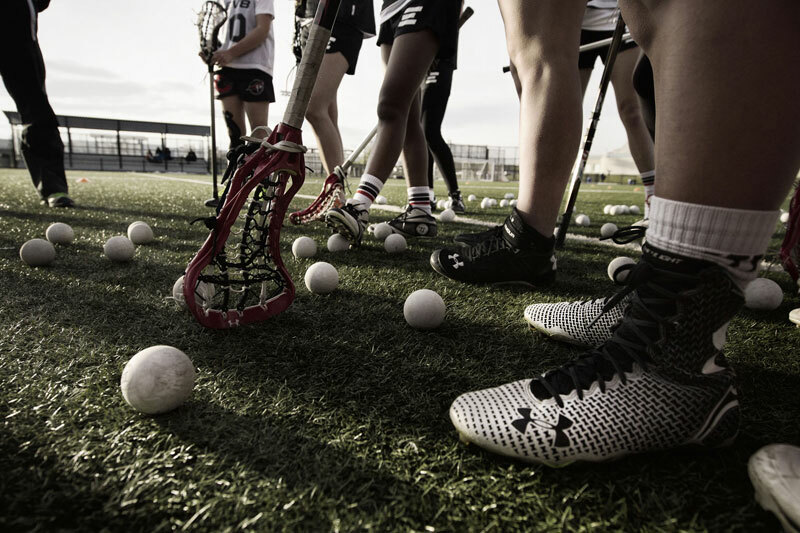 Innovative and proven training programs designed to enhance student-athletes’ lacrosse knowledge, fundamental skills and confidence to secure post-secondary and collegiate opportunities. Opportunity to compete against high performing youth and elite high school teams throughout the North America.